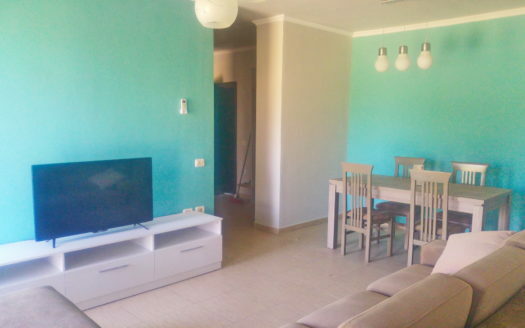 Rent in Vlora offers this property for rent in Albania. 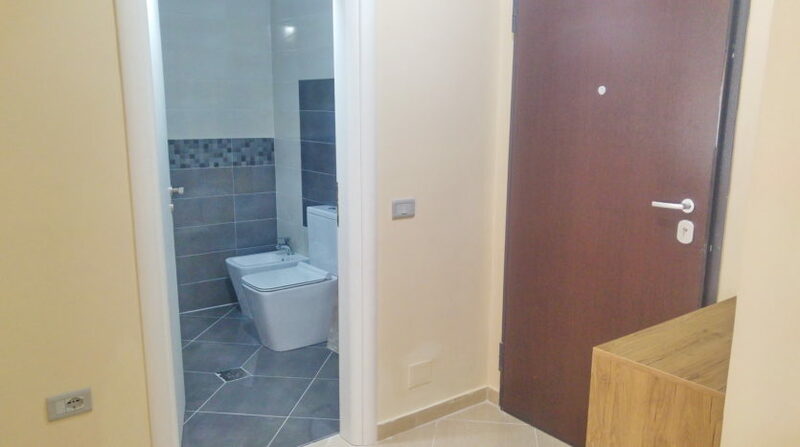 These are two one-bedroom apartments that can be rented together or separately. 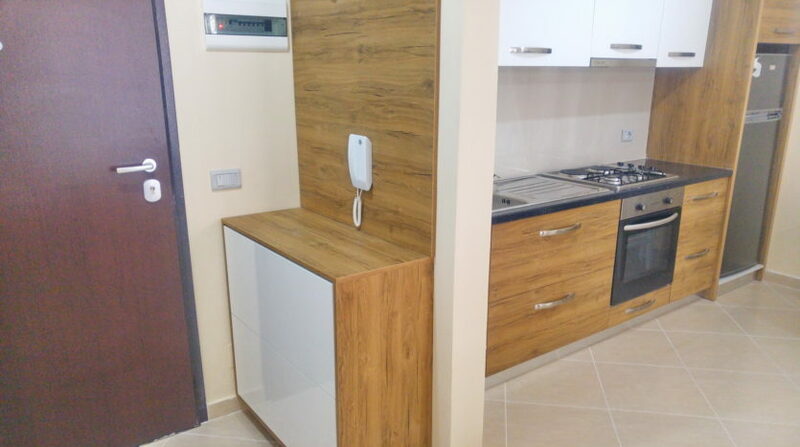 This is a good opportunity for property rent in Albania because the apartments are fully furnished and very close to the beach. 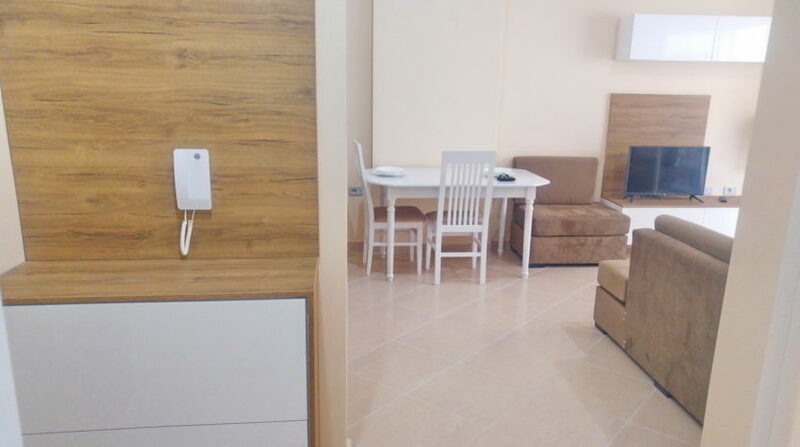 The apartments for rent in Albania have a common hall connecting them but separate doors. Each of them is equipped with kitchen, living rooms and bedrooms. 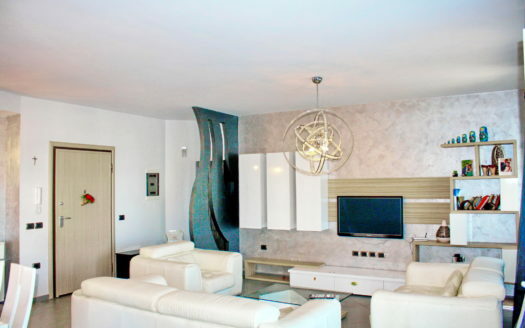 Each of them has spacious balconies and partial sea view. The property is in the fourth floor and there is a lift in the building. Upon request the owner can include a fast internet connection or cable Tv. 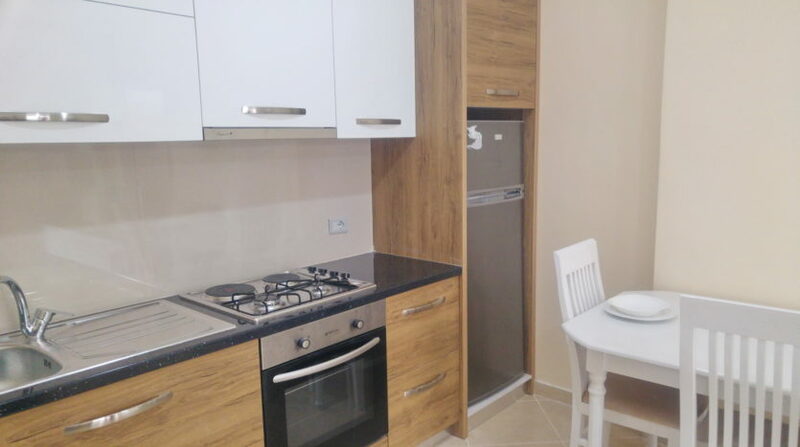 The apartments for rent in Albania are situated only 1,5-kilometer distance from the city new center at 100-meter distance from the beach. The area is full of restaurants, bars, shops and supermarket. 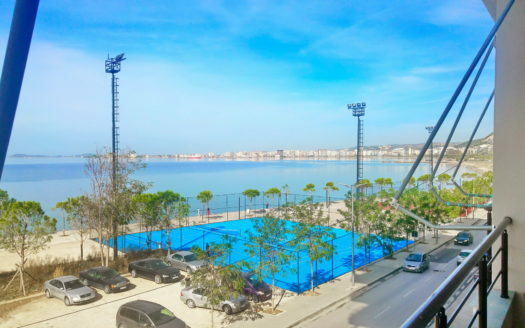 It is close to the new Vlora waterfront. 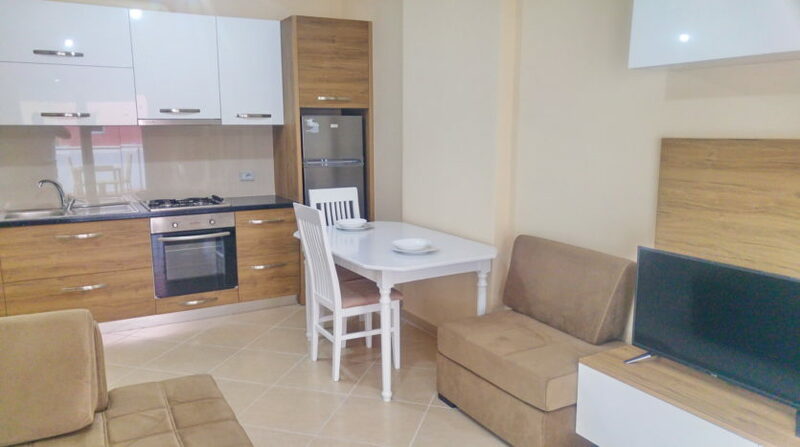 The apartments are located in a recently build building and have everything necessary to make your stay enjoyable in Winter and Summer time. 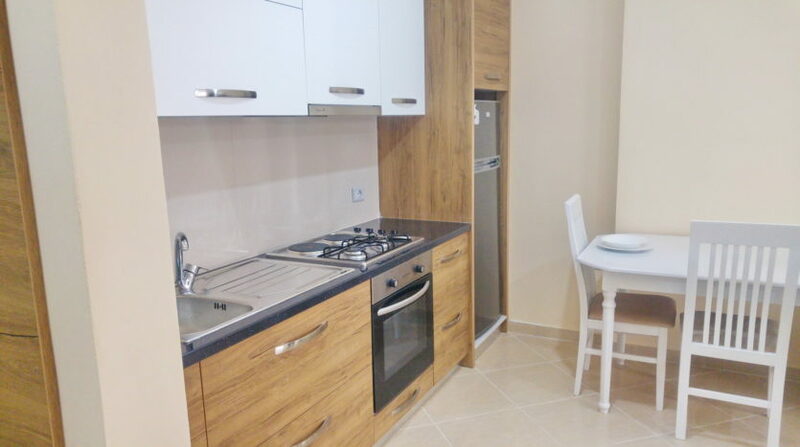 These property rent In Albania is an exclusive of Rent in Vlora and you can rent it only contacting directly our local agents. 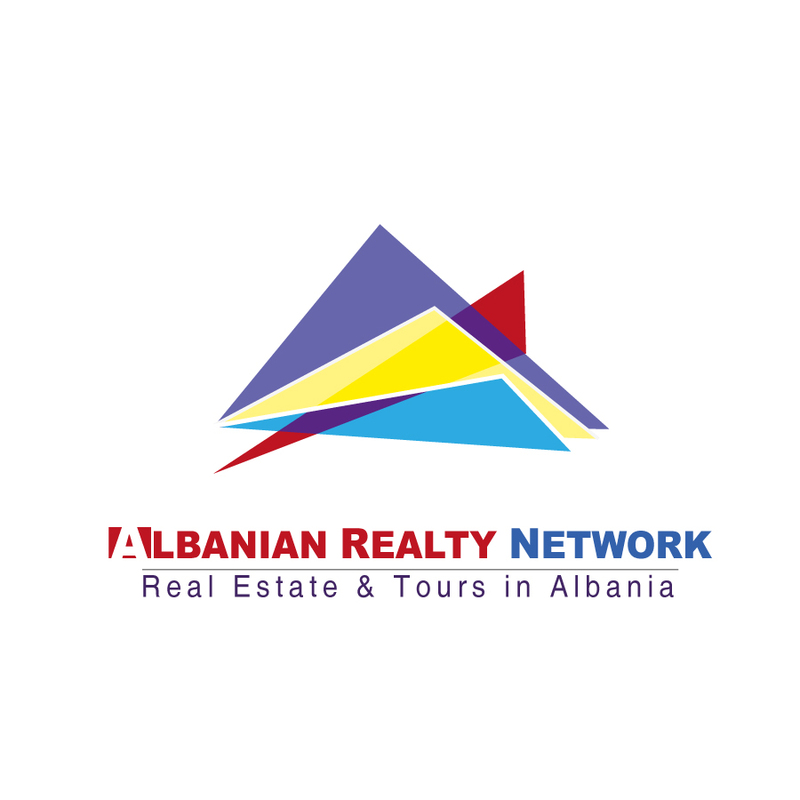 Our company will support you during the process of choosing your property rent in Albania and beyond. 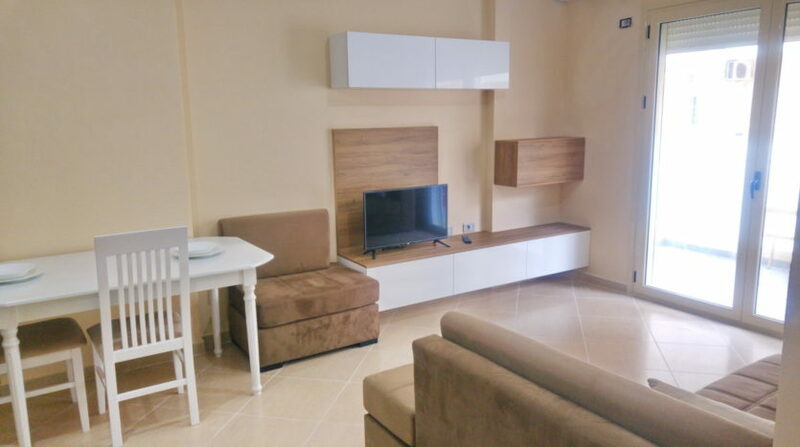 We offer best selection of apartments for long term stays for rent in Albania. In Vlora we have many good opportunities for every taste and budget. 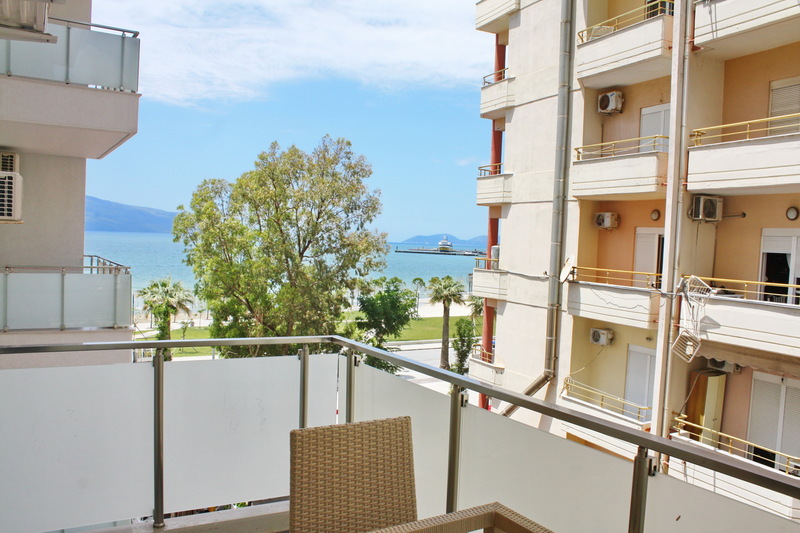 Vlora is one of the most important cities in Albania and also one of the most beautiful. 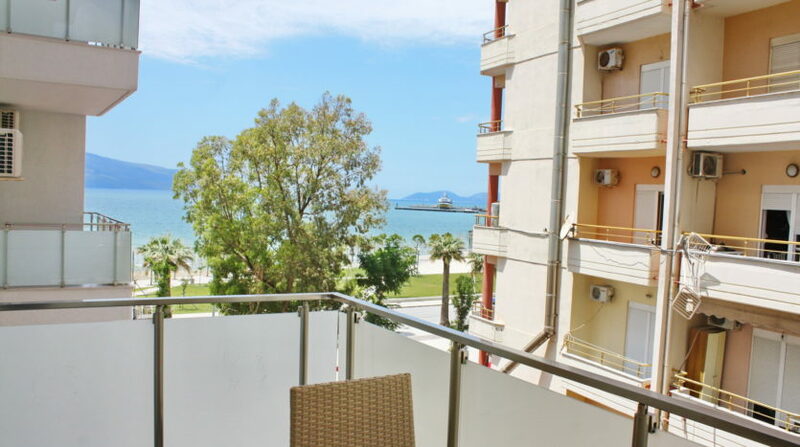 It offers limitless opportunities for you to enjoy the sandy and rocky beaches, bars, restaurants and all the facilities living in a city, but it is also very close to the nature being surrounded by green hills and mountains. Feel free to contact us for any further information or questions regarding this property or others for rent by our company. 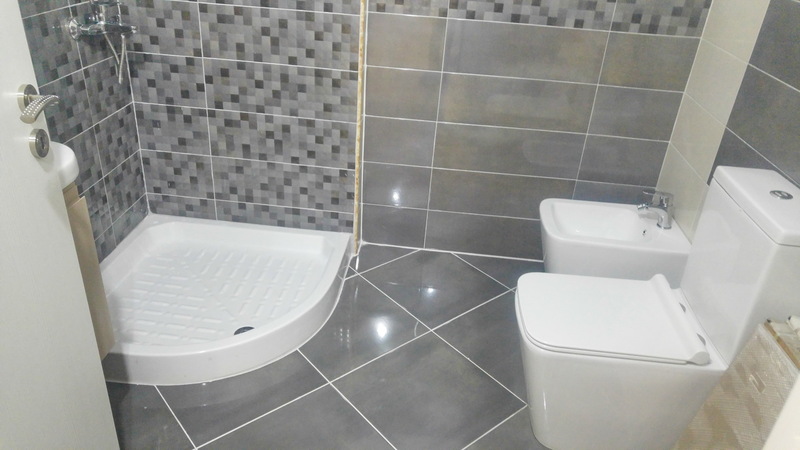 We promise solutions for every your property requests.